Well, it’s that time of year again where some of the best courses, samples and plugins go on sale. Below are some awesome deals from our friends and partners that can help you take your mixes, recordings and productions to the next level. Learn from Grammy-winning engineers as they reveal and break down their techniques, concepts and thought-processes for mixing, producing and recording. 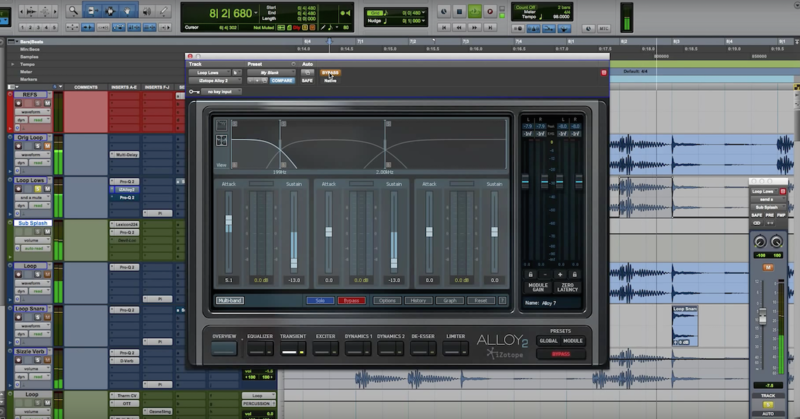 The Workshop Series is a collection of eight in-depth video tutorials (6+ hours) on specific mixing topics. 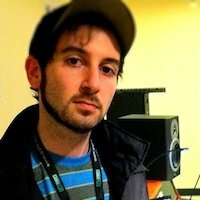 Learn new techniques, increase your confidence and improve the quality of your mixes. Get 40% off + a FREE copy of Mixing Drums with Compression. If you’ve been struggling to get a great sounding drum mix, The Drum Mix Toolkit is for you. 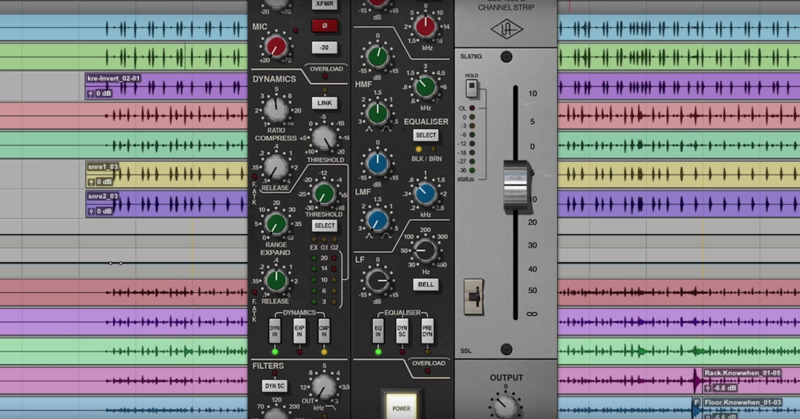 Mixing breakthroughs is a 4-hour course that dives deep into teaching you how to become a better mix engineer. You’ll learn techniques, mindsets and approaches for getting better mixes. 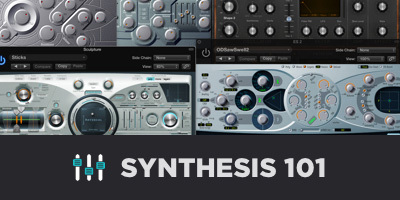 Take your music to the next level with 4+ hours of in-depth training on sound synthesis. From fundamentals to advanced concepts, learn different methods and types of synthesis, how to create and manipulate them, and how you can apply them to your own music. The Loop Loft offers a wide range of high quality loops for drums, percussion, guitar, bass, saxophone and more. Everything is recorded exclusively with real musicians, including many notable session players. The North Collection includes three of the most popular sample packs (The North Vol. 1-3) from acclaimed producer and sound designer Sentury Status — Includes 29 Construction Kits (400 separate audio tracks + MIDI). Make Pop Music (formerly Woodshed Audio) puts out some of the highest quality loops, presets and sample packs. Get 50% off everything this week. Quiztones is a frequency ear training app for amateur and professional audio engineers, producers and musicians that uses tones, noise and frequency-altered music loops — including songs from your own music library — to help you train your ears and develop more acute listening and frequency recognition skills so you can intuitively EQ like a pro.